7 Most Famous Hunger Strikes by Activists in India ! Hunger Strike is a non-violent method of protest whereby the person does not eat or drink for that particular period. It is usually done to pressurize the Government and often adopted by social, political and human activists. In India, throughout the history, there have been a lot of cases of such fasts. Here are a few of them that garnered a lot of attention. Gandhi went on hunger strike twice. First was in 1932 when he was against the separate representation of Dalits in the Government. Second was in 1943 for the Quit India Movement started by him against the British rule in India. In the pre-independence era, Batukeshwar Dutta had exploded bombs in the Central Legislative Assembly in New Delhi along with Bhagat Singh. They were both immediately arrested and thrown into prison. While there, they began a hunger strike against the atrocities of Police. They demanded equal treatment to both European and Indian prisoners. The fast lasted for almost 116 days. A political, human and social activist from the Indian state of Manipur, Irom Sharmila began her fast on November 2, 2000. She was fasting against the killing of 10 citizens, who were reportedly killed by Government run paramilitary group near the city of Imphal. She had vowed not to eat until the Government repelled the Armed Forces Special Powers Act (AFSPA), which grants the military immunity from judicial scrutiny in disturbed areas. But years of futile struggle have driven her to try a different route. On August 9, 2016 she finally ended her fast. She is known to have had the world’s longest hunger strike. 16 years is not a joke, during this time she was fed through drip in police custody. She had been on fast, in 2006, protesting the forcible acquisition of farmland by the West Bengal Government for the Tata’s car project in Singur district. 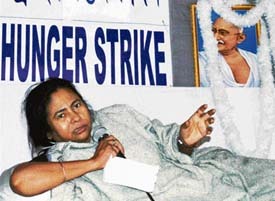 Magmata Banerjee, now CM, fasted for 25 days and finally broke her fast owing to the appeals from then President Late Mr. A P J Abdul Kalam and Prime Minister Manmohan Singh. Magsaysay Award winner social activist Anna Hazare had launched an indefinite hunger strike on April 5, 2011 protesting Prime Minister’s refusal to include civil society members in the formulation of the Lokpal Bill. The fast ended on April 9, 2011, the day after all of Hazare’s demands were agreed by the government of India. Unless you have been living under a rock, you surely know this charismatic Yoga Guru (now a very successful entrepreneur). 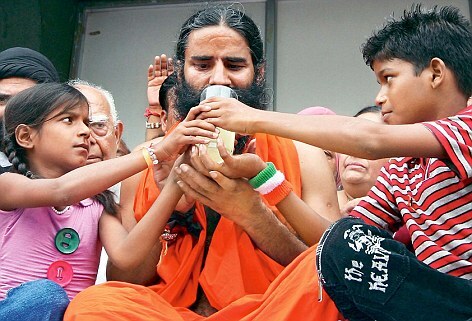 Baba Ramdev had tried his hand in politics back in 2012 when he went on a indefinite hunger strike that lasted for six days. His mission was to end corruption and bring back all the black money in India. 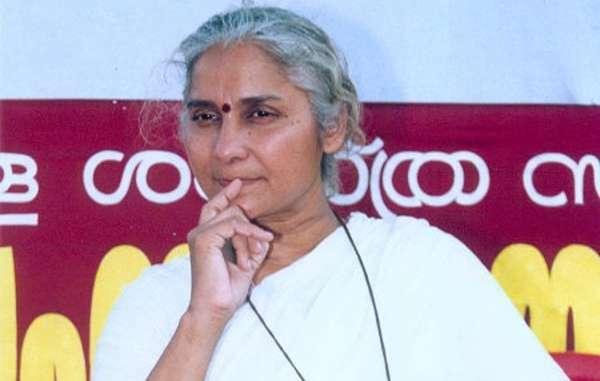 The famous social activist, who began the Narmada Bachao Andolan, had been on a hunger strike for 9 days in 2011. She was protesting against the eviction in Golibar slum, Mumbai, where 140 acres of land was being handed over to private builders. Apart from these, everyday we see one or other form of protests, some work some don’t. What is commendable is the spirit of these activists. Frankly, none of us would be able to survive without food that too for other people. India Backfires: All you Need to Know About the Surgical Strike on Pak by Indian Army! 10 Indian Mythological Creatures and the Fascinating Stories Behind Them!